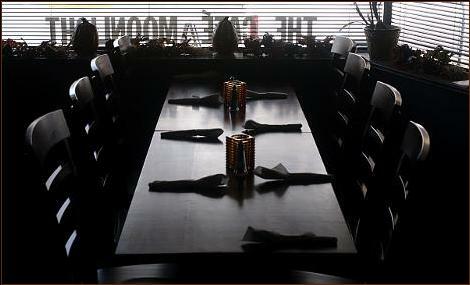 Come in, relax, and dine with us! Carry out available for lunch only. Reservations accepted, but not required.